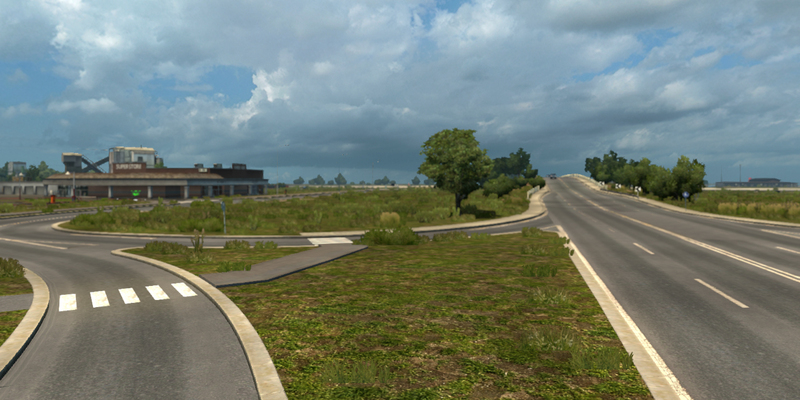 In ProMods 1.91, you have already seen what ProMods is capable of doing when it comes to landscaping. 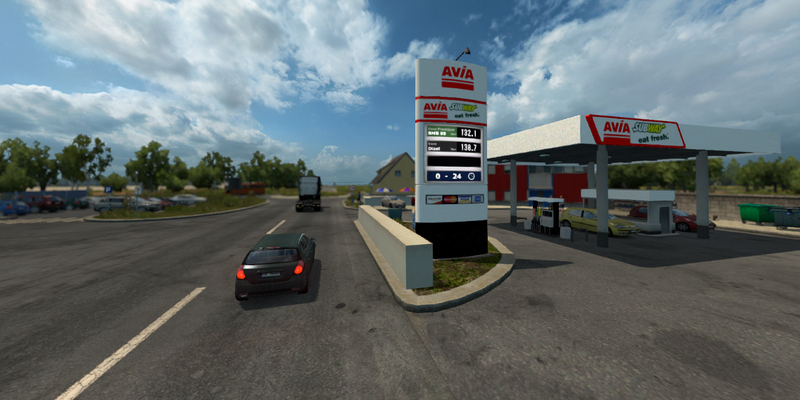 The ARP (Autobahn Rebuilding Project) is a clear example of how vastly different the map can become given enough time, assets and love (that last aspect is also very important, you know). 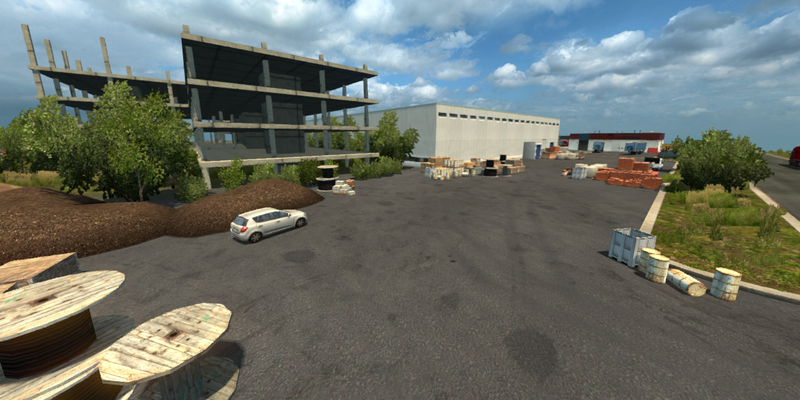 Each version of ProMods builds upon the knowledge gained in the previous version and with our ever growing skills and team, we are able to excel ourselves in every successive version. 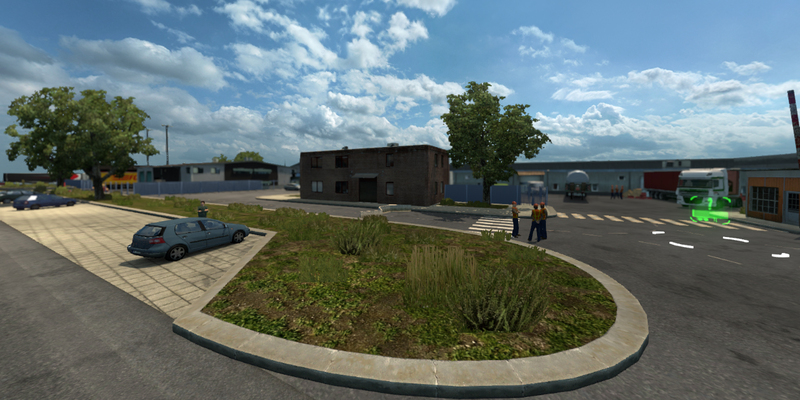 Today we are going to focus on the area that most ProMods mappers (five in total) call home: the Benelux. 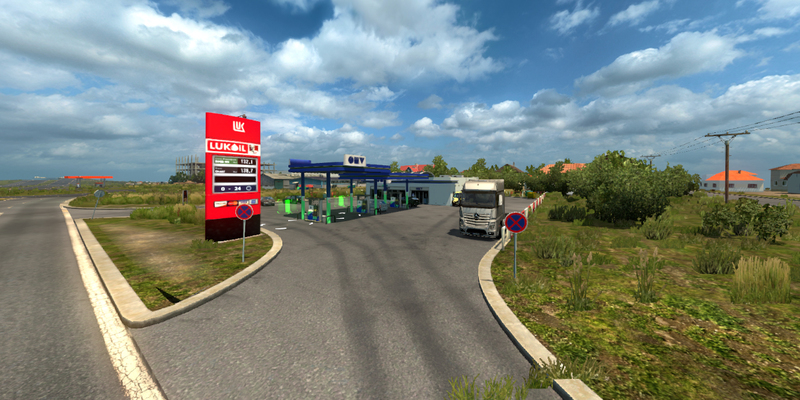 Benelux is a common abbreviation of “Belgium, the Netherlands and Luxemburg”, and thus it makes sense that this name is used for this project. Although some improvements have been made in this area in the past (the addition of Antwerpen and the E34 and E313, replacing at-grade crossings with interchanges in Rotterdam and Amsterdam) a lot is still misrepresented. The current map still contains, single-lane interchanges, at-grade crossings on motorways, an odd selection of represented motorways, space-consuming or missing river-crossings, and a-typical landscaping. For us, it was time to set things straight in our own home country, just like we did in Northwest Germany. 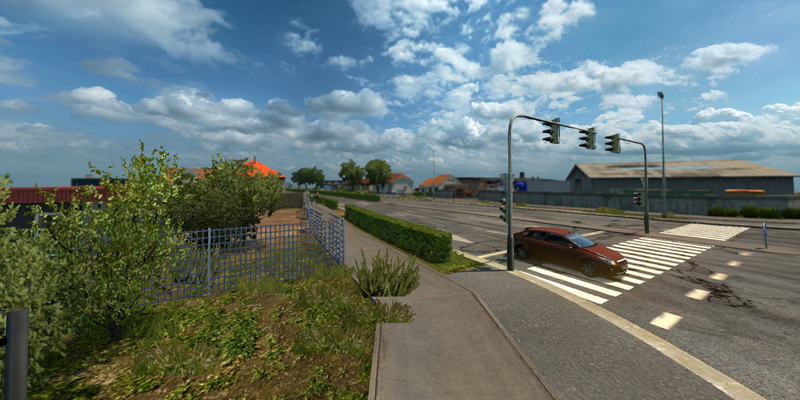 Map overview of the currently represented cities and roads in the Benelux area ETS2 with ProMods 1.91 installed.